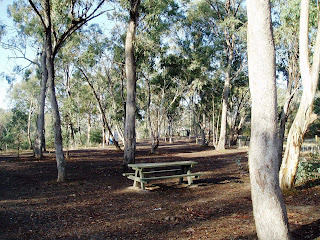 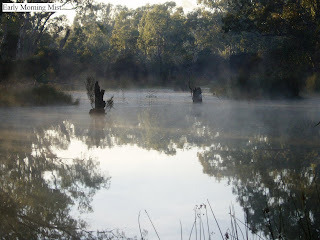 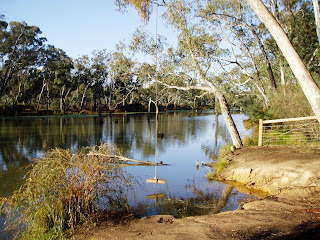 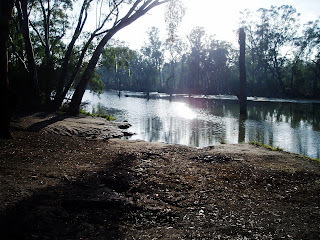 This camping area, beside Major Creek is well shaded, level, has tables, long drop toilets, and easy access to the creek for swimming, boating and fishing. 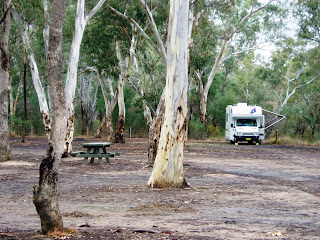 Divided into two sections, we found this an ideal place to spend a few days. 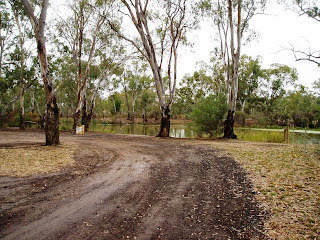 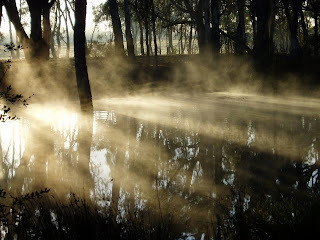 Access via Mitchellstown Road off the Goulburn Valley Highway, 6k south of Nagambie is along a sealed road. 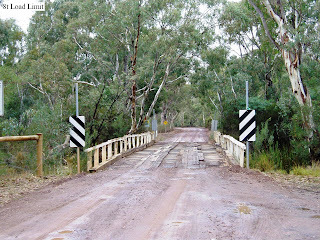 However, an 8 t. limit applies to the bridge. 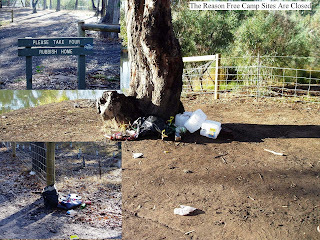 Unfortunately, we found piles of rubbish left by campers and although well signed re taking your rubbish with you, this was obviously ignored by those too lazy to do the right thing. 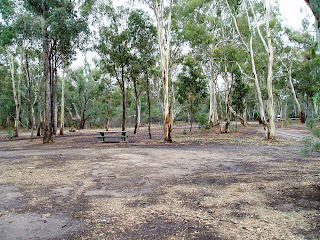 These people will be the first to complain when the site is closed to day visitors and over night campers. 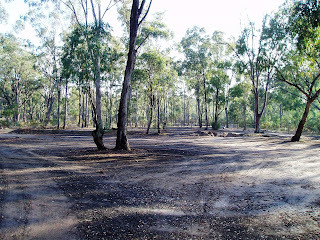 We spoke to a Ranger who told us that rubbish was a problem and it happened far too often. 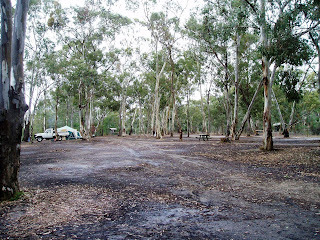 We can’t emphasise the slogan “DO THE RIGHT THING” enough to ensure we have ideal camping sites in the future.